This set of photos was taken on June 2015 in the AM. The location was in the lobby of a modestly priced hotel in Rockville, Maryland. The "Take It!" came from my having my usual downward viewing while doing a lot of my walking. I am a careful walker as have taken a few falls in the fairly recent past from situations that were simply from my not paying attention. I am happily able to say that the injuries through the passage of time and some work on them have no longer got me walking with any sort of " favoring ". 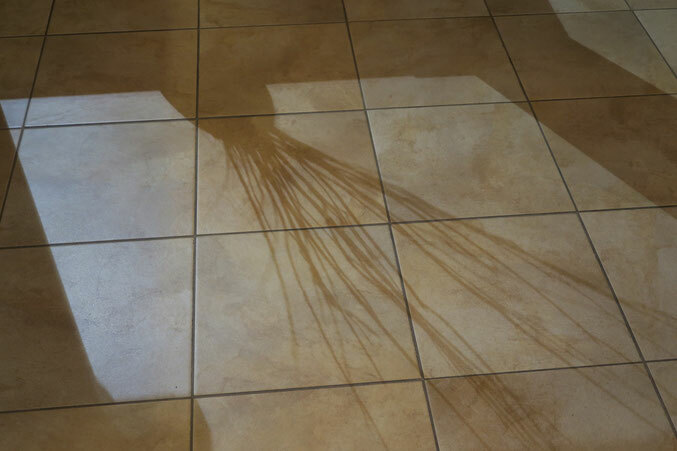 This was a shadow cast upon the floor from overhead lighting outlining a vase with some ornamental brush or for lack of a better " Sticks " arranged in the vase, that was meant to pleasantly fill some space. 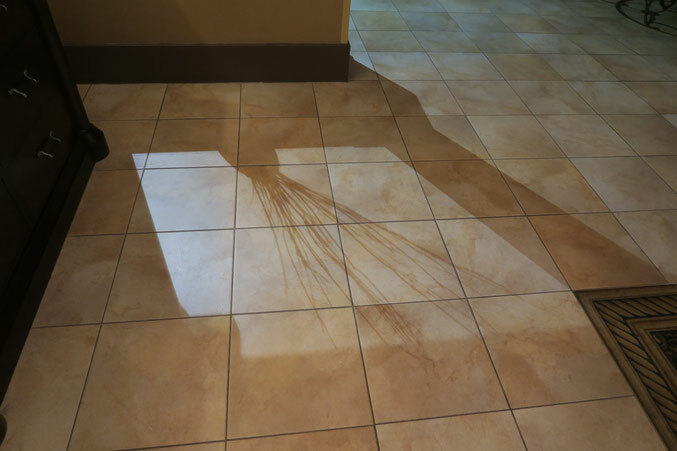 I am uncertain if it was known in advance that this shadow would be on the floor in the next room. There is somehow a special pleasure in walking on shadows that are pleasant in shape or configuration, knowing that when one has moved through the shadow - it will remain and be available for the next person to possibly enjoy the same sensation. It is amazing how something as impermanent as a shadow can find its way to being recognized and appreciated, as fleeting as it may be. The After Take: To those that I showed these images to - several had the question "How did you see it? " to which I give my usual heartfelt response, that it even I do not know where this sometimes ability to see things comes from. All I know, is that it is a gift that I have no idea of how long it will last, and it seems best to share of much of it as I can. I've been following your site for a few years now. So many great photos have been prefaced by you saying you look down while you walk. I have grown to appreciate that. What a pretty shadow. It looks like it was a bunch of sticks in a vase. The close up picture is pretty cool. Reminds me of a carrots growing in the ground..... Well upside down. It is such a simple concept but I see it so often, and it can be very pretty. I have never taken the time to look at the shadow though, and I must say, very cool! The shadow is framed by another shadow. Is that where you drew the name from?